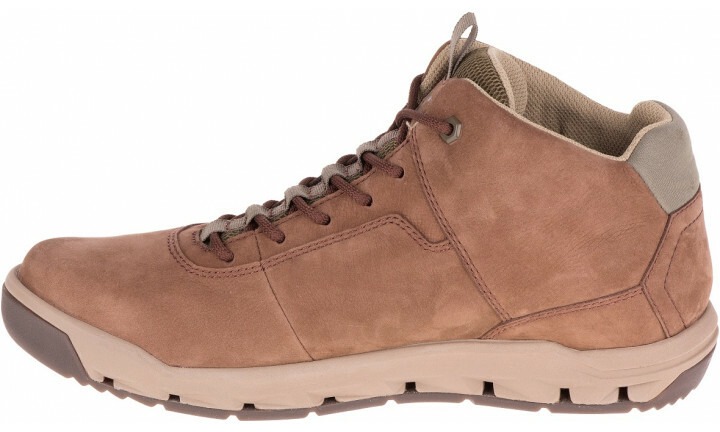 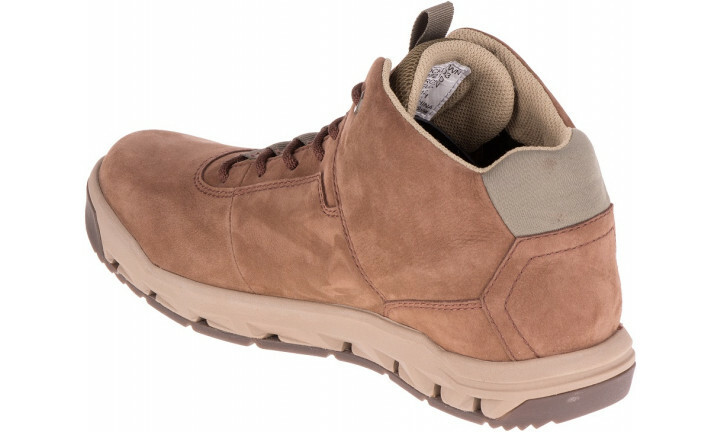 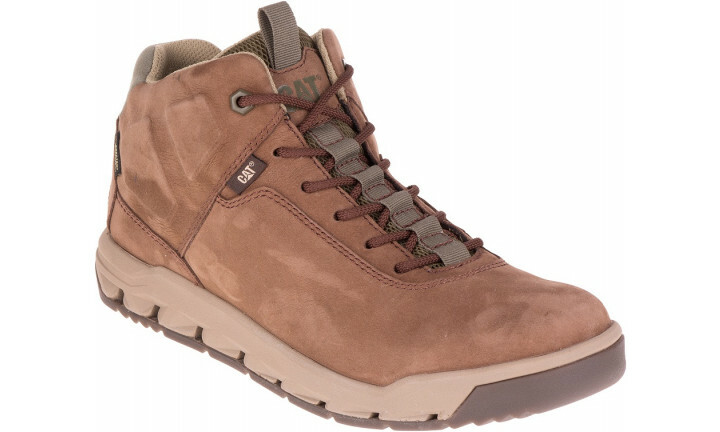 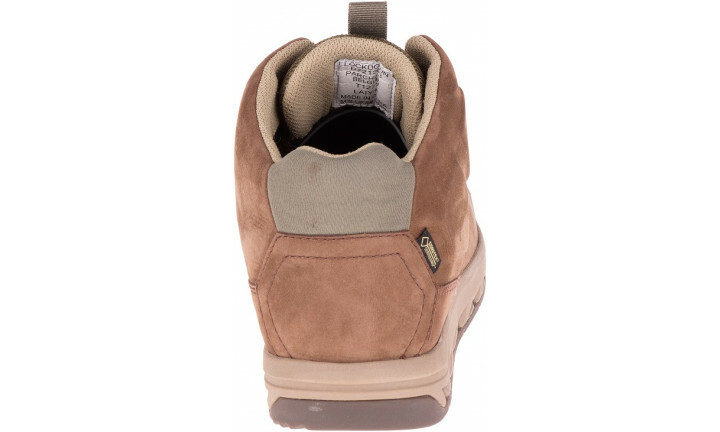 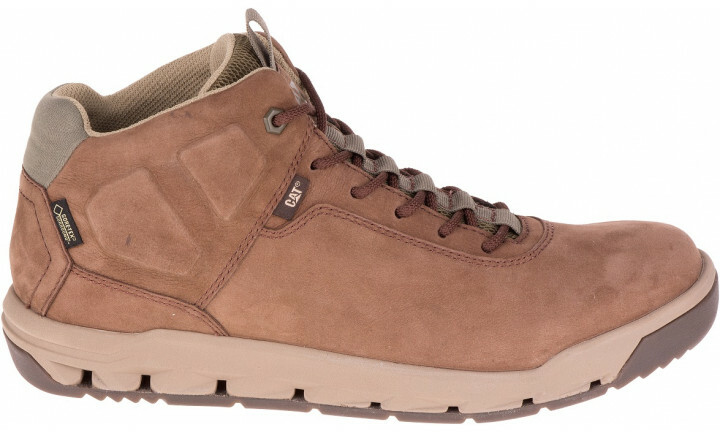 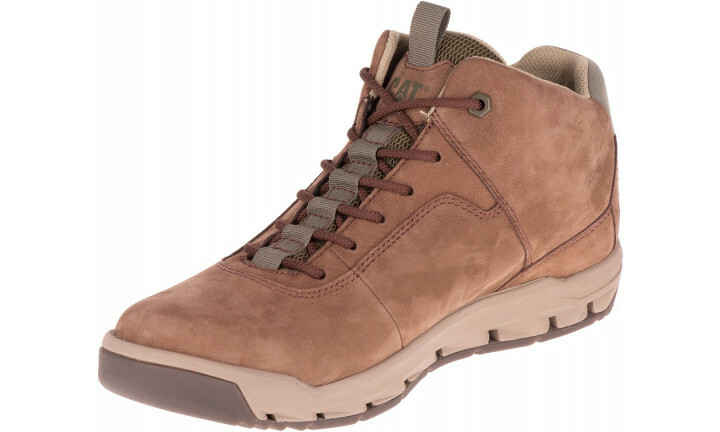 The Heatscape G-TEX men’s casual boot has an athletic look and fit, while being at home in all environments and conditions. 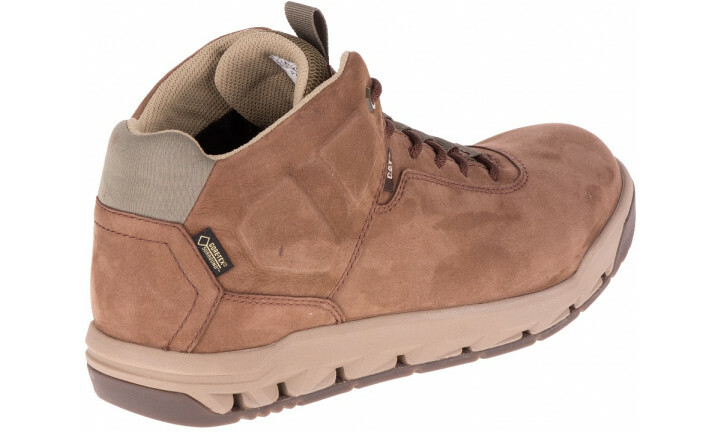 It is waterproof and breathable with Gore-Tex® lining, so this boot is built for warm, wet climates. 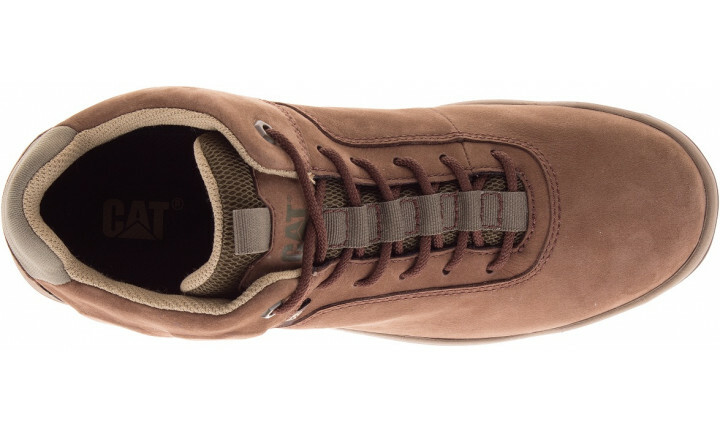 Easy to kick-off with a rubber heel this shoe will give you an athletic look and fit. 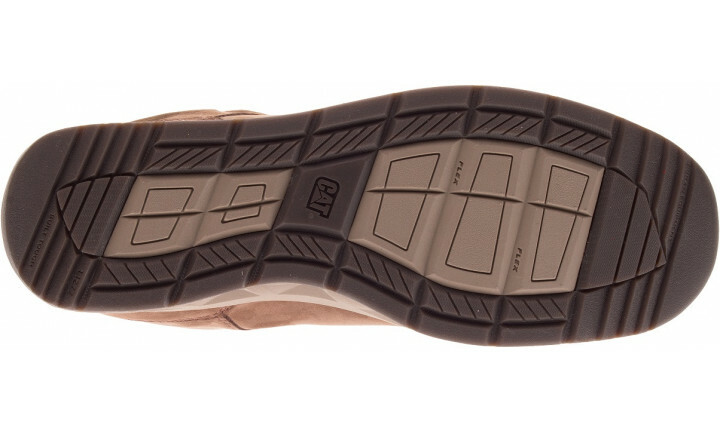 It also features an Ortholite footbed and moulded EVA midsole for ultimate comfort and support.